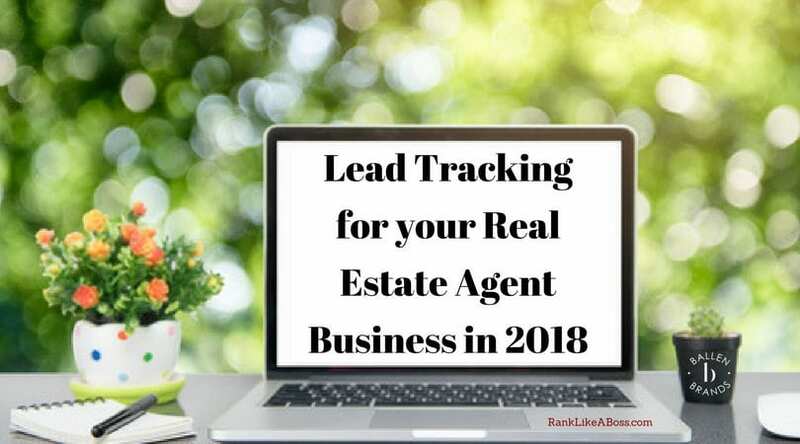 How Do I Use my Facebook Personal Page for Real Estate Leads? 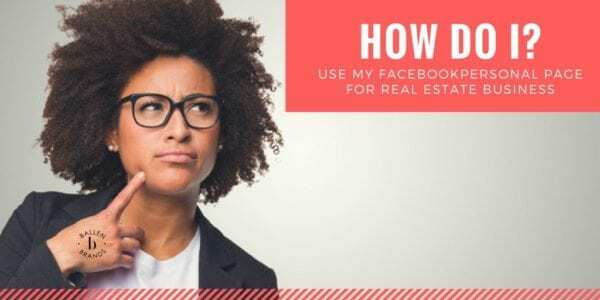 Home » Blog » Social Media » Facebook Strategies » How do I use my personal Facebook page to generate more real estate business? How do I use my personal Facebook page to generate more real estate business? Someone recently asked a great question. “How do I use my personal Facebook Page to Generate more Real Estate Business?”. With the recent news about the Facebook algorithm changes for business reach, many are thinking of focusing more efforts on personal pages. Here’s a few ideas for you. 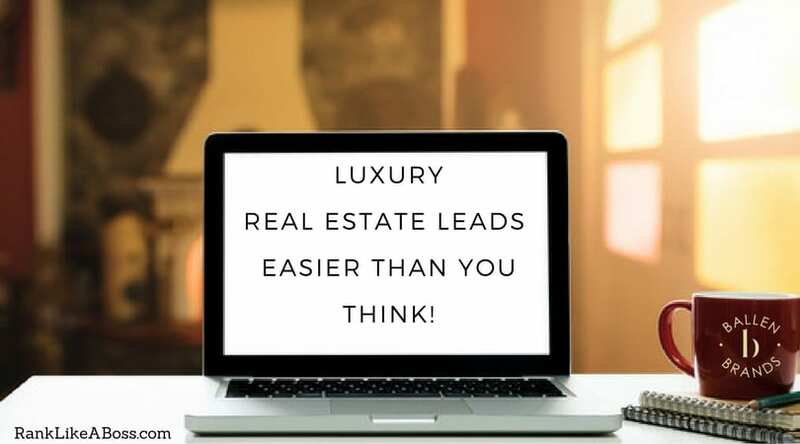 One strategy would be to use your Facebook Personal Page to create awareness among other real estate agents who might send you a referral.I’m an agent in Las Vegas, NV and do a lot of agent to agent referrals through Facebook Relationships. Checking in to places you visit, pointing out interesting things that happen in your town, mentioning crazy weather etc. can begin to create “your city + brand” awareness with other agents. 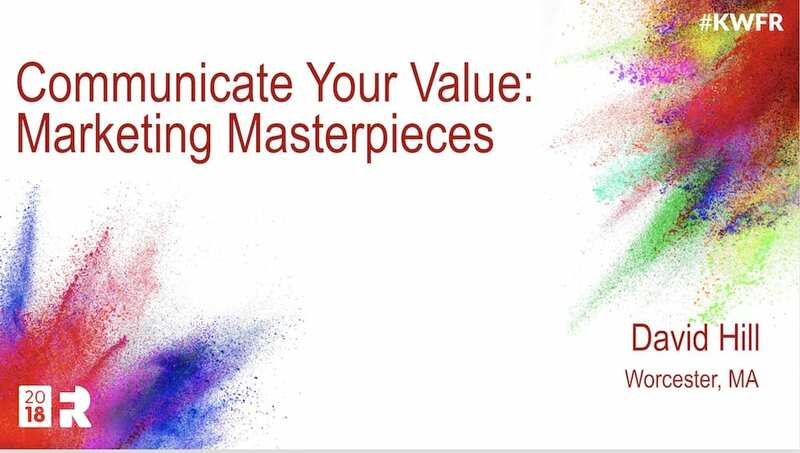 Adding a Facebook call to action on your email signature (Check out Wisestamp), blog signatures, newsletters and so forth could allow you to connect with more potential buyers and sellers as well as cultivate past relationships. I interviewed an agent in Katy, TX this week who is doing some very Strategic Facebooking. Start a Personal Facebook group around the hyperlocal area you know and would like more business in. Offer value to this group by building lists like “best dog parks, honest mechanics, new restaurants” and so forth. Use the questions people ask in the group to create your “best of “ lists. Leverage Facebook Live and showcase fun and interesting things to do in your town. Tour new openings, holiday events, new construction etc. – Have your FB live videos captioned wherever possible for more views! Use your Facebook data for your CRM. Whenever I friend someone new on Facebook, I enter them in my Infusionsoft CRM including their birthday. Then, my birthday campaign sends them a text message on their birthday. People are amazed and grateful. It’s a great ‘TOUCH’ that keeps you top of mind. Ask questions like, “What is the average price range where you are?” and state yours. It’s a great way to strike up a conversation with other agents and remind them where you are at the same time. That’s a beginning anyway! 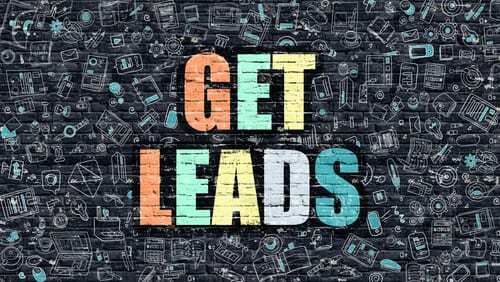 Learn More Real estate Lead Generation Tips Here. 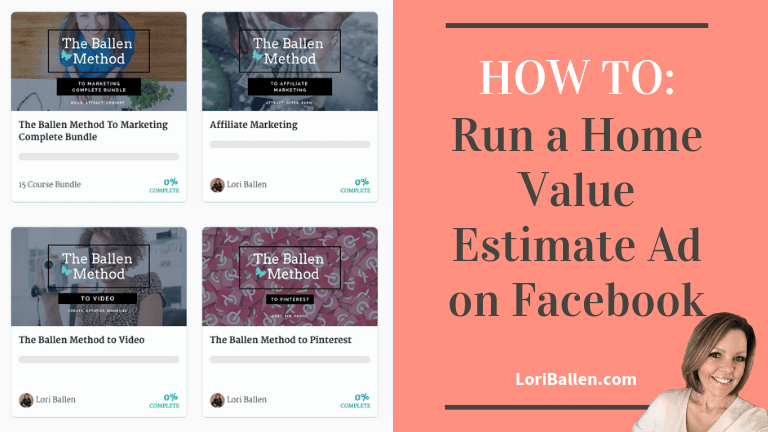  And others have wondered how to get started with Facebook Ads.